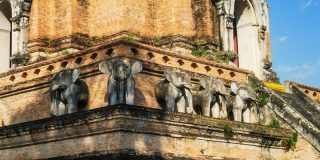 The Thai Oasis Spa School is a massage school located in Chiang Mai, Thailand and offers a wide range of courses in ancient and traditional massages as well as spa therapies. 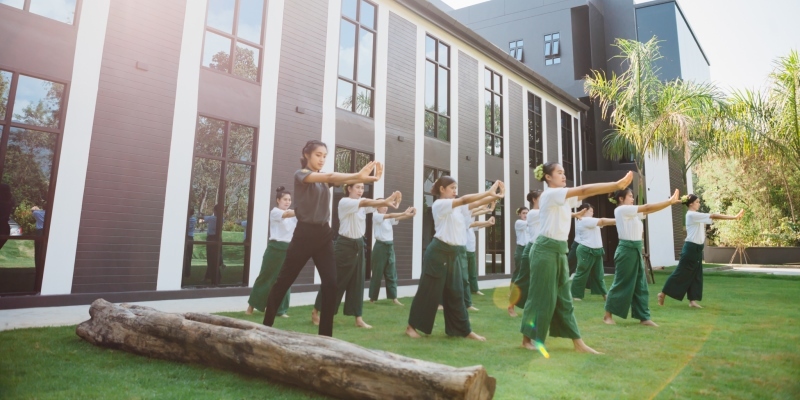 The school was founded in 2009 and it focuses mainly on offering massage training of the Thai Lanna style. The school is rather large and has a staff of 12 people. The offered courses are many and diverse, starting with an abundance of Thai Traditional Medicine modalities such as Thai Massage, Foot Massage, Reusi Dat Ton (aka Thai Yoga, or as they spell it on their website, “RuSii Datton”), Thai Herbal Hot Compress Massage (including a course where you can learn how to make the traditional herbal compresses), Thai Traditional Medicine Theory, Traditional Thai Post Natal Treatment, among others. The courses duration varies greatly, from 3 hours to 500 hours. 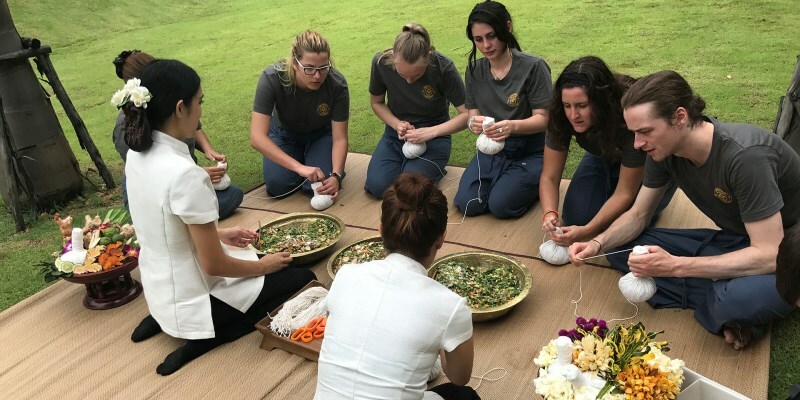 The longest one is the “Qualified Spa Therapist” course, in which you learn different types of massage and body treatments (from Traditional Thai Massage to Western modalities), totaling 120 hours of theory and 380 hours of practice. 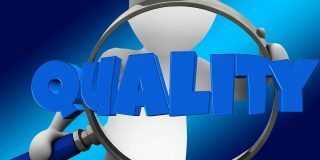 One thing to notice before you choose your course is the type of certificate you can get. Some courses offer only a “School Certificate,” others offer a “Thai Certificate” – that is when the course is certified by the Ministry of Public Health and the Ministry of Education – and others offer a NCBTMB continuing education certificate. The Thai Oasis Spa is also a group of Spas with branches in Chiang Mai, Phuket, Pattaya, and Bangkok where you can have a wide range of massages and spa treatments. Just be aware that the Chiang Mai Spa branch is not at the same location as the School. The school is open from Monday through Friday, from 9 am to 5 pm and you can register for any course through their website.